Getting an expert help from Commercial and Personal Mortgage Brokers such as Winning Wealth Finance gives you a unique advantage in the loan industry. 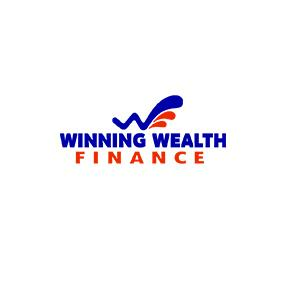 With unmatched services and having a wide variety of lenders, hiring Winning Wealth Finance just makes sense. Having years of experience Winning Wealth Finance has the direct access over 40 financial lenders. From commercial to property, from motor vehicles to equipment, our company comprises a team of highly skilled and supremely diverse finance specialists who able to cater to any request for finance.